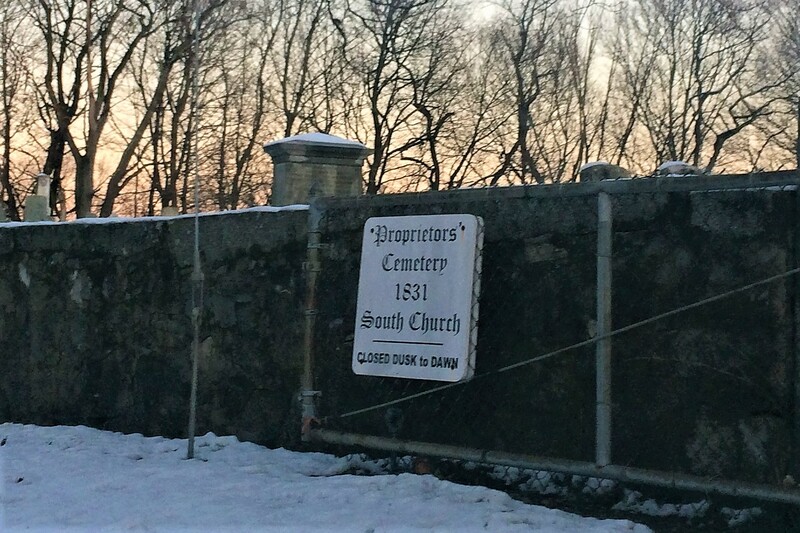 Today I walked the in Proprietor's Cemetery on South Street in Portsmouth NH. Photo of grave stone: William Stearns (1804-1881) and wife Martha Winkley (180?-1879). William was the son of John Stearns and Sara Lane. According to Stearns Genealogy and Memoirs, Volume 1 (Avis Stearns Van Wagenen) William was born August 5 1803 in Deerfield NH. He was a machinist, a representative in NH state legislature, and a Colonel. John Stearns son of Rev Joshua Stearns. They are from Isaac Stearns line. Martha could be daughter of John Winkley and Ruth Foy.